These offers are free with the purchase of the Fuji Sportif 2.1 (2016) Bicycle. 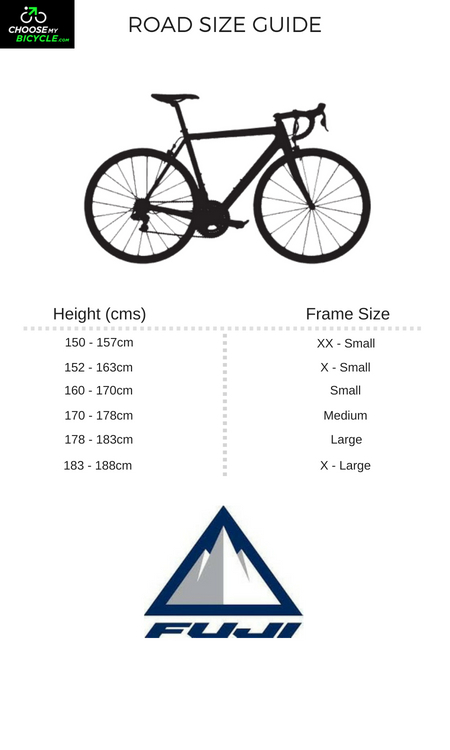 The Fuji Sportif 2.1 (2016) comes with an A2-SL compact double butted alloy frame. 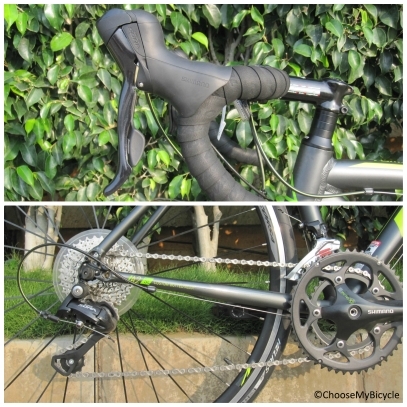 The Fuji Sportif 2.1 (2016) comes with Shimano sora 9-speed shifters, a Shimano sora front derailleur and a Shimano sora 9-speed rear derailleur. The Fuji Sportif 2.1 (2016) comes with rim brakes and Shimano sora brake levers. The Fuji Sportif 2.1 (2016) comes with a FC-770 carbon integrated fork. The Fuji Sportif 2.1 (2016) comes with Vera helios 700x25c tires and Vera corsa DPM27 double wall rims. 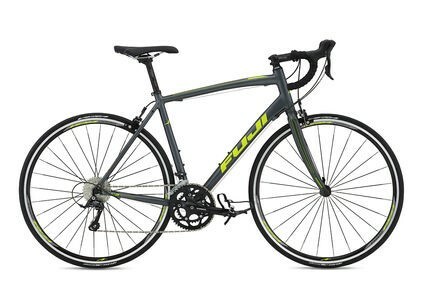 The Price of the Fuji Sportif 2.1 (2016) is Rs.57990. The Sportif 2.1 is easily one of the most comfortable mid-level endurance road bicycle to buy. Overall this is a likeable bicycle, and one will eat up fitness or commuting miles without complaints. Brake pads and levers were solid and dependable. 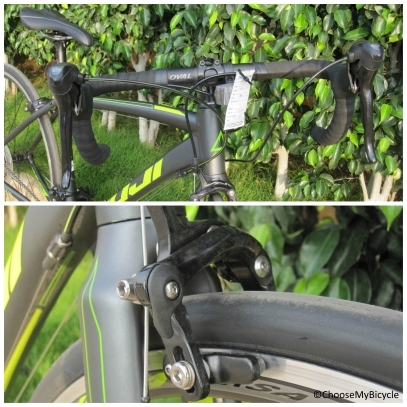 The new Sora STI levers are excellent, the wheels are pretty good for the money and as a package the Fuji Sportif 2.1 2016 is a good-looking decent endurance performer at an affordable price. 2. In what condition will I get the Fuji Sportif 2.1 (2016) ? 6. 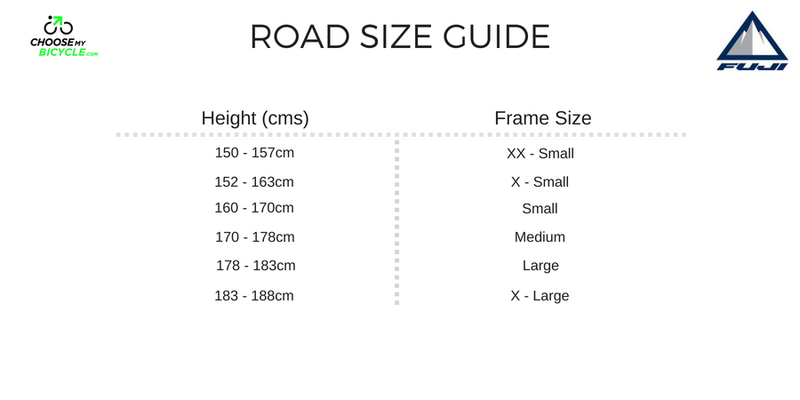 How will I know if Fuji Sportif 2.1 (2016) will fit me without riding it? 7. How long will it take for me to receive the Fuji Sportif 2.1 (2016) ?